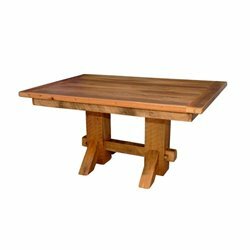 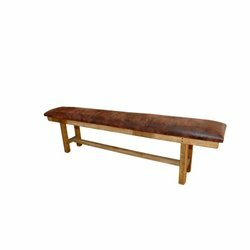 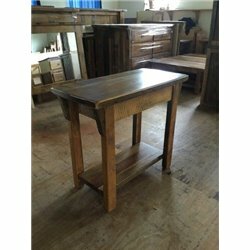 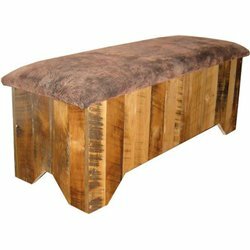 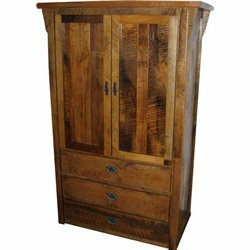 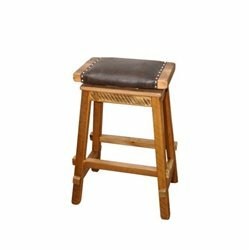 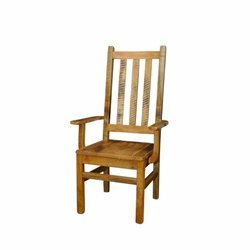 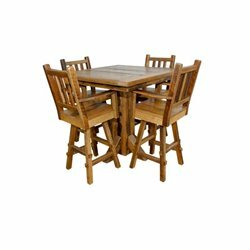 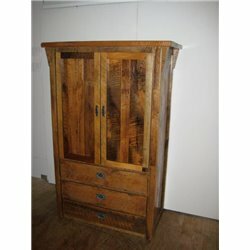 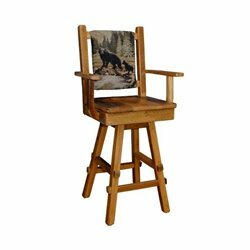 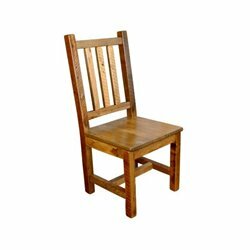 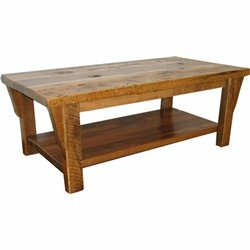 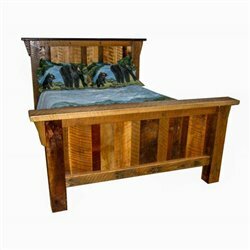 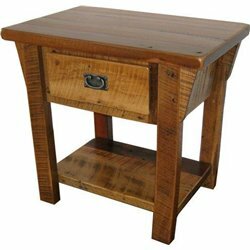 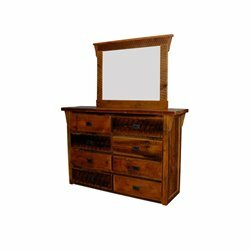 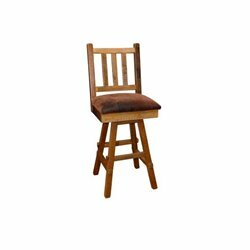 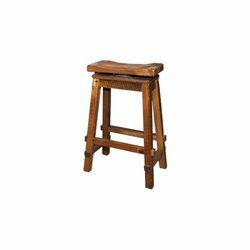 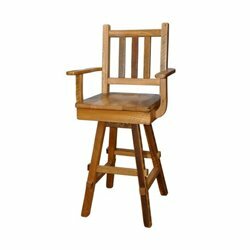 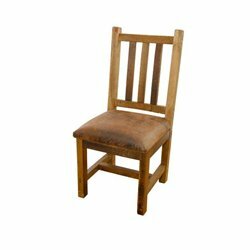 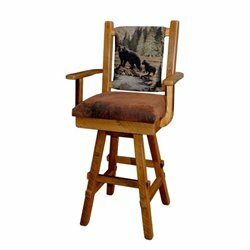 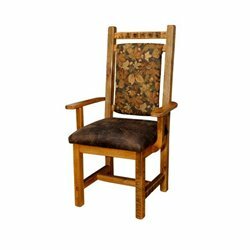 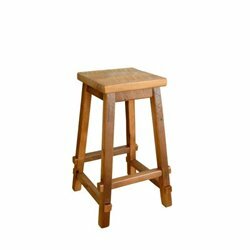 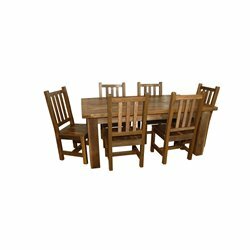 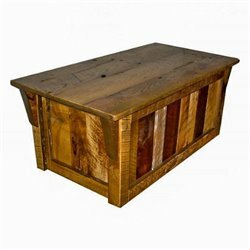 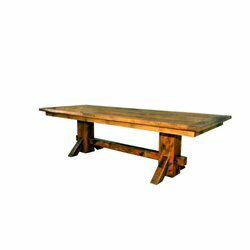 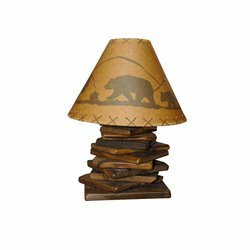 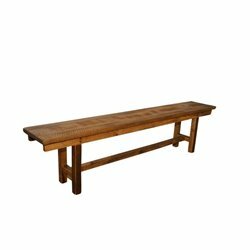 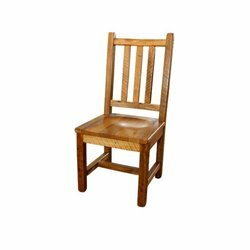 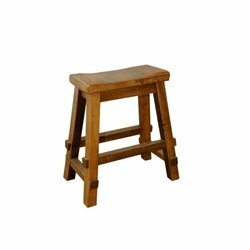 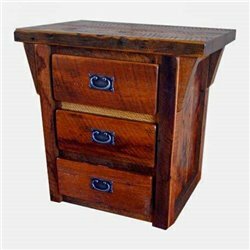 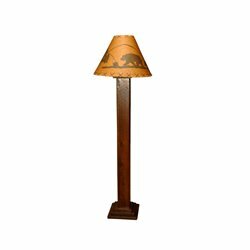 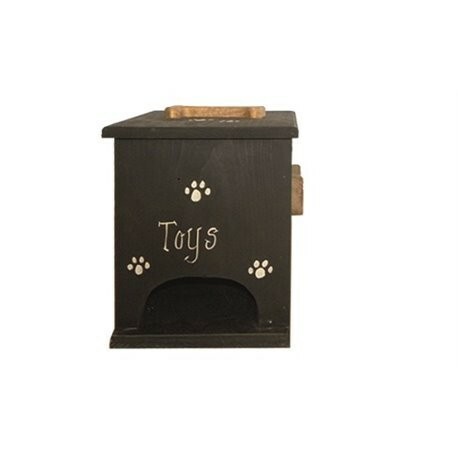 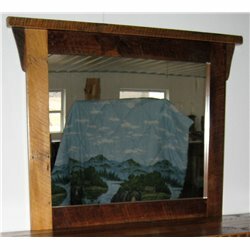 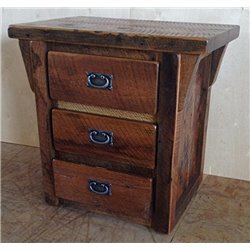 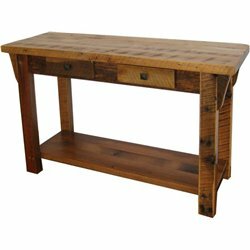 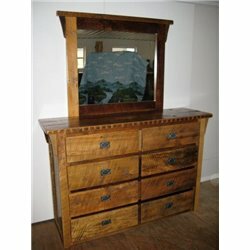 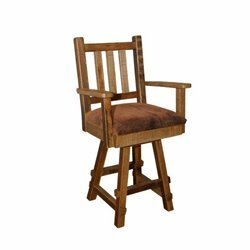 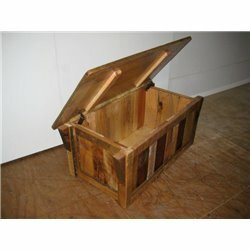 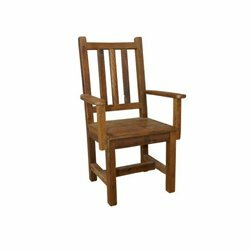 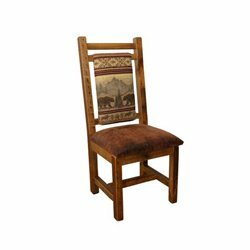 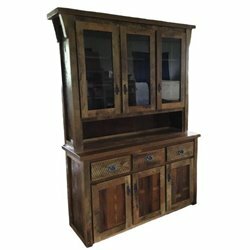 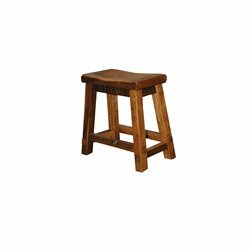 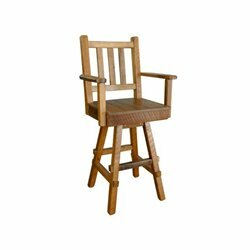 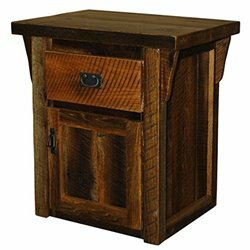 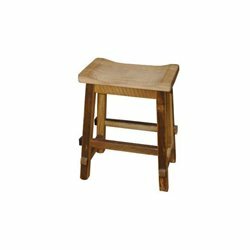 Barn Wood furniture is an excellent choice for a rustic mountain lodge, ski cabin, country cottage, and much more. 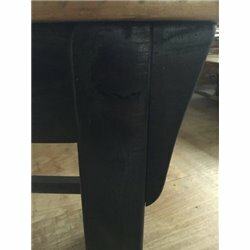 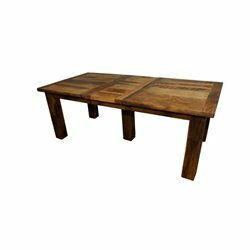 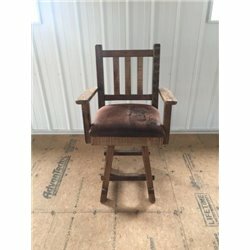 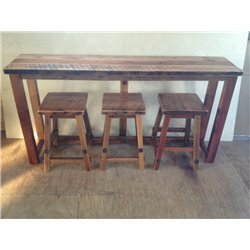 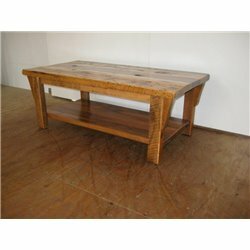 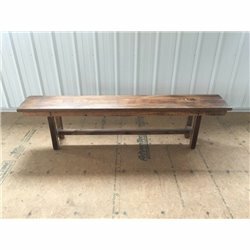 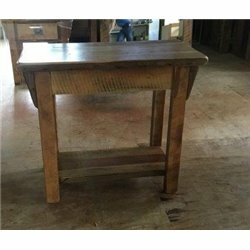 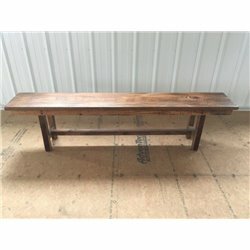 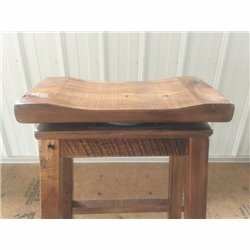 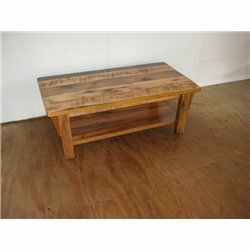 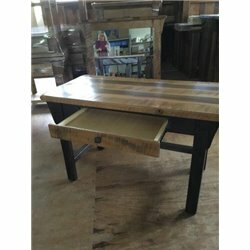 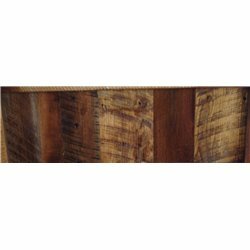 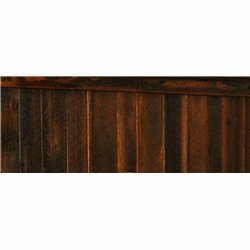 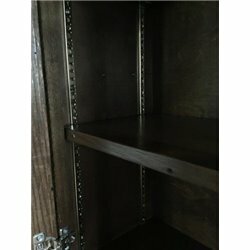 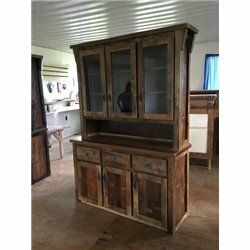 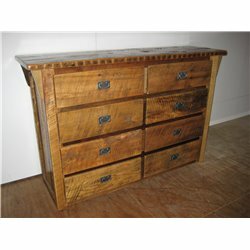 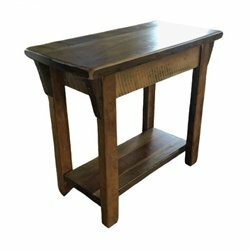 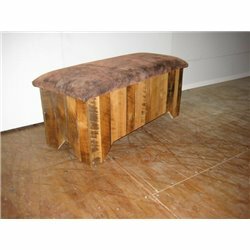 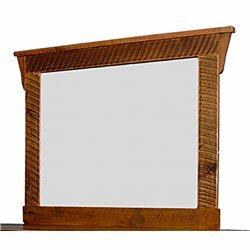 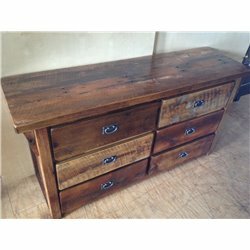 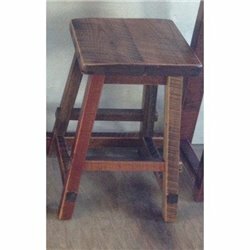 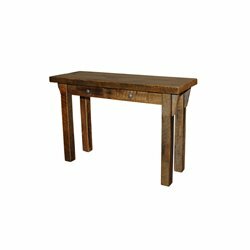 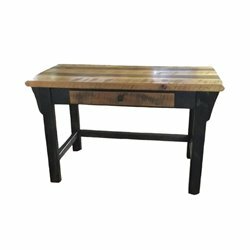 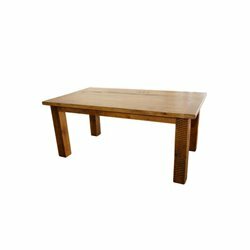 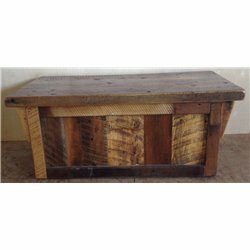 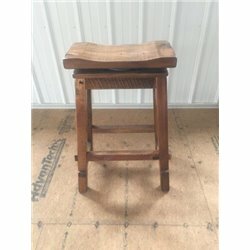 All of our barnwood furniture is made with hand-selected, reclaimed barn boards; known for their unique, weathered appearance. 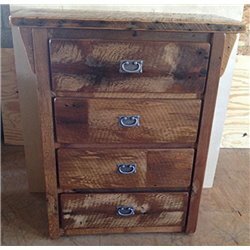 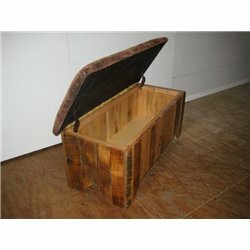 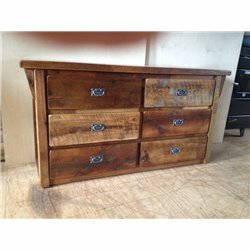 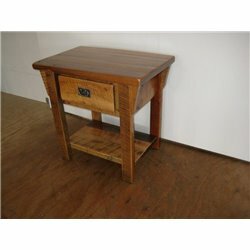 Don't forget - reclaimed wood is environmentally friendly too! 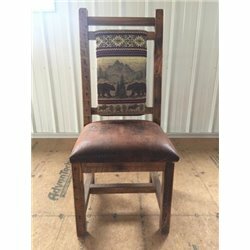 Every piece will be one-of-a-kind. 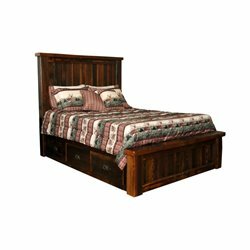 The widely varying knot patterns, grain design, and dark or light shades of color add much variability to each piece.